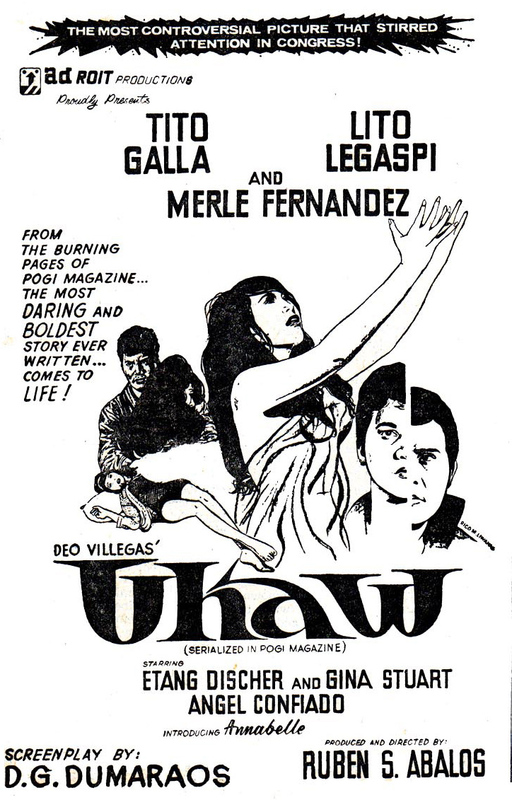 In terms of box-office take, Iginuhit was way ahead of Daigdig--- I saw Iginuhit when I was kid at Life Theater and its a SRO. 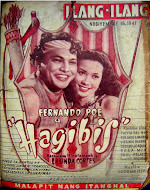 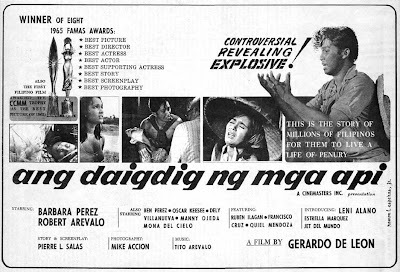 Though Daigdig didn't do well much in the box-office, it however garnered eight FAMAS awards including Best Picture and Best Director [for Gerry de Leon]. 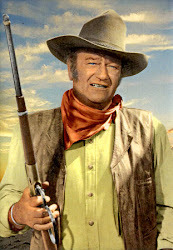 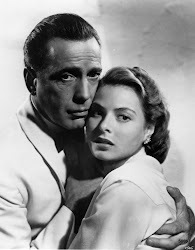 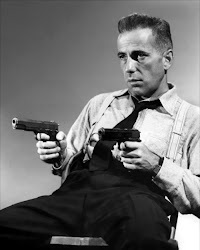 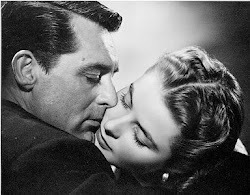 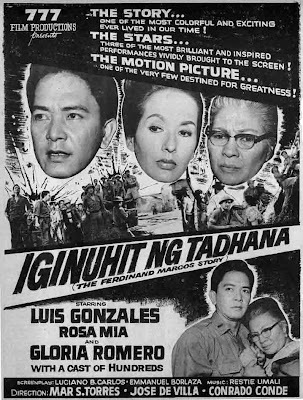 I haven't seen the film and it's a pity that such masterpiece may be lost forever. 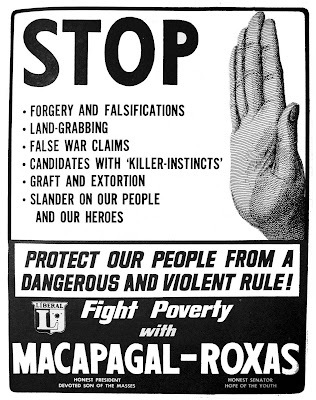 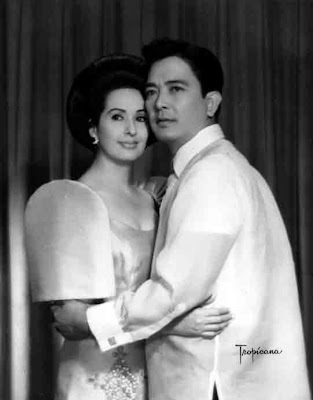 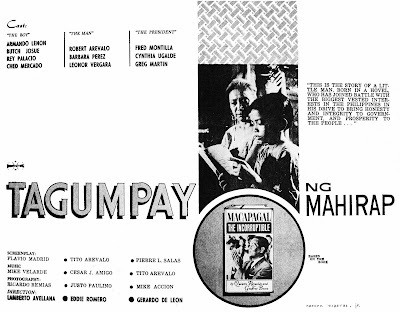 Tagumpay ng Mahirap (1965) - Probably this was the movie, and not Daigdig ng mga Api as reported, that was based on the book "Macapagal The Incorruptible." 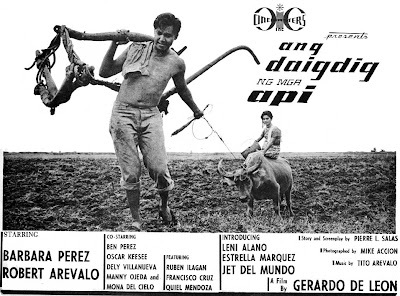 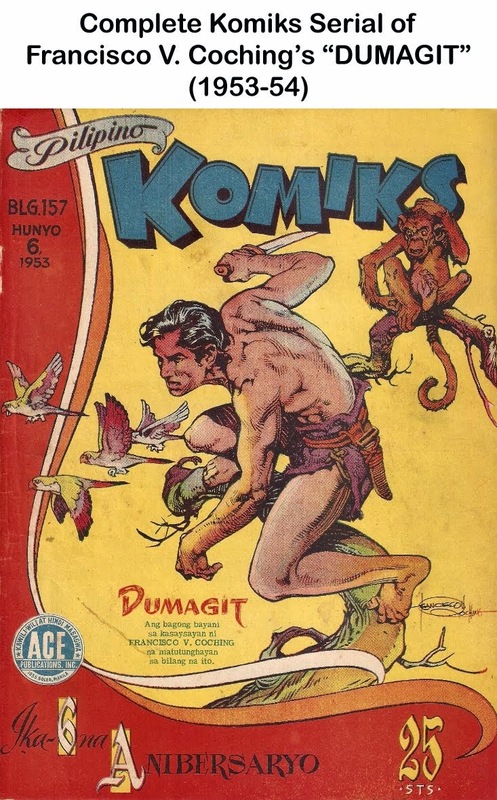 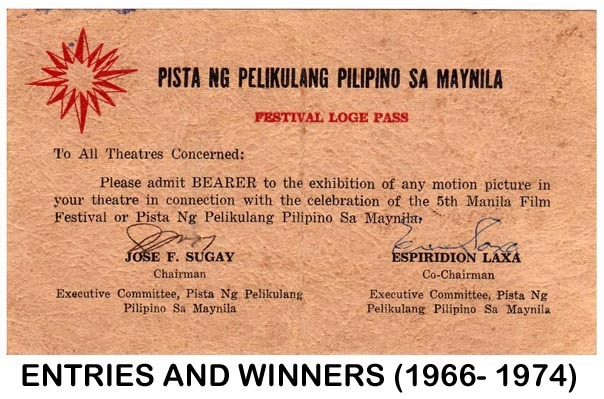 It was also released in 1965 by Cinema Masters, Inc., the same company that gave us Daigdig ng mga Api. 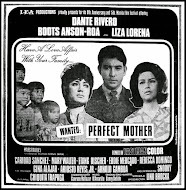 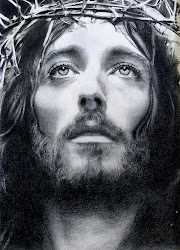 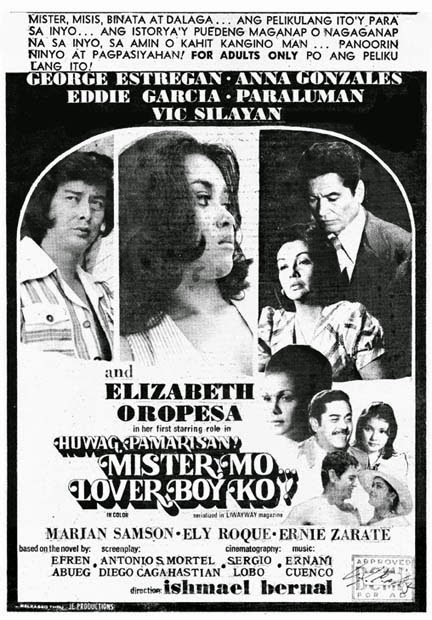 The movie was directed by Lamberto Avellana, Eddie Romero and Gerardo de Leon, all National Artists. 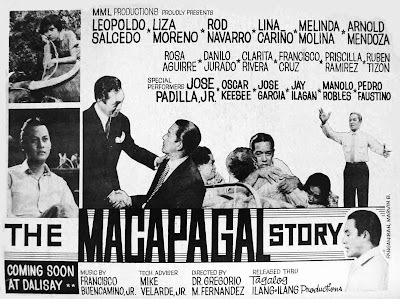 The Macapagal Story (1963)- the forgotten movie on the life of President Diosdado Macapagal shown in 1963 starring the great Leopoldo Salcedo.